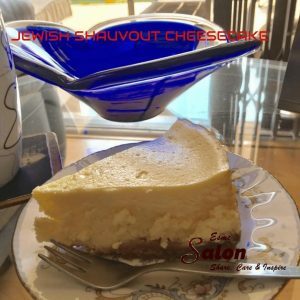 I prepared my famous and most delicious Jewish Shauvout Cheesecake. So what cheesecake are you making or any cheese dish? Make a thin base by crushing finely the Tennis biscuits and sugar (optional) and add the melted butter. Press firmly into a small well greased springform tin (8″) or Corning dish of the same size. Place in refrigerator whilst making the filling. Beat eggs and sugar until almost white and lite. Add all other ingredients in and beat well. The mixture is runny. Pour over biscuit base and place into the oven of 180C for 20 minutes then turn off your oven leaving the cake inside for an hour. DO NOT OPEN OVEN. 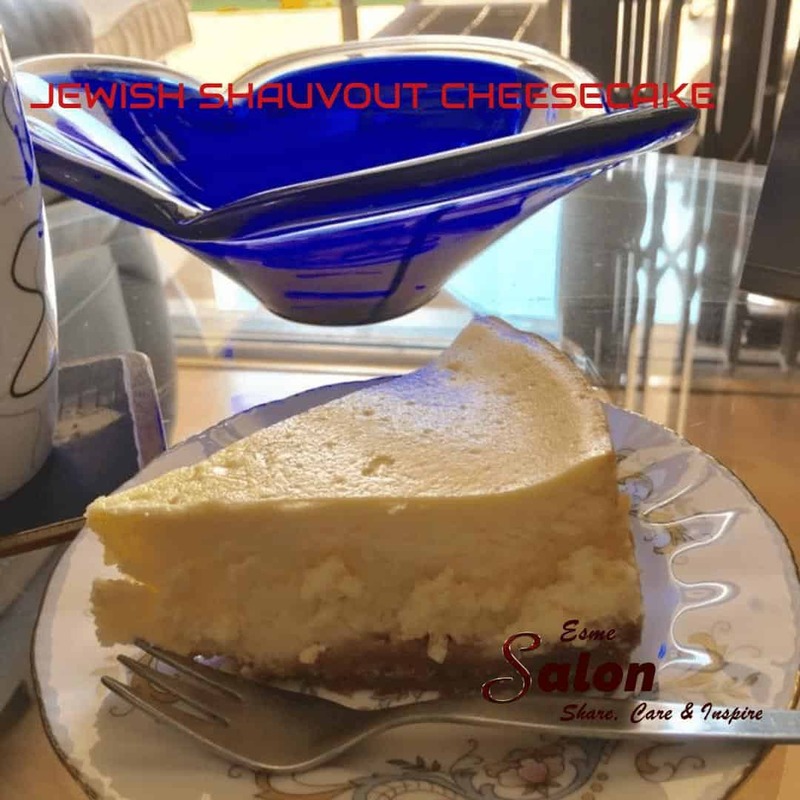 Cheesecake to pick and choose from, we have a large variety for each occasion and all tried and tested. Most definitely gf anything, that’s what I do as well.